The Flamingo at Gluttony, Sat 24 Feb. 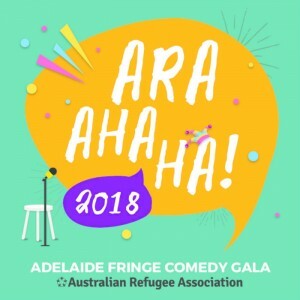 The Australian Refugee Association’s comedy gala fundraiser was emceed by Marc Ryan and introduced by the ARA’s Youth Representative, AJ. AJ told the story of his long journey from Iraq to Australia, and then the long journey of becoming settled into Australian life. Highlighting the role the ARA played in this process, it was clear why he is an excellent ambassador for the organisation. Marc Ryan, a self-described beautiful Bogan from Adelaide’s north, was great as emcee, and set the mood with plenty of laughs. Aaron Pratt brought the cuz/bro jokes from the other side of the ditch very successfully. Joshua Warrior’s song about connection to country was brilliant and hilarious – showcasing his ability to master a tongue twister as much as a joke. President Trump was met with a mixed reaction – it seemed the audience couldn’t decide whether to love or hate the orange-faced bigot. Wrong crowd? Too soon? George Glass was wickedly outrageous with a deliciously inappropriate song about his 80-year-old girlfriend that brought more than a little cringe factor. Mickey D took it back to PG with his bird calls, which were incredibly accurate and surprisingly entertaining. Venezuelan comic Ivan Aristeguieta was a highlight; I will never eat a mango the same way again! Lebanese-Australian comic Imaan brought one of the most poignant moments of the event, and subsequently smashed the mood with a killer punchline. Yianni Agisilaou was sharp and on point, and next to Chopper, was a sophisticate. Tommy Little closed the show with the relaxed professionalism you would expect of a comedian of his experience. The feel in the room was of openness and positivity. 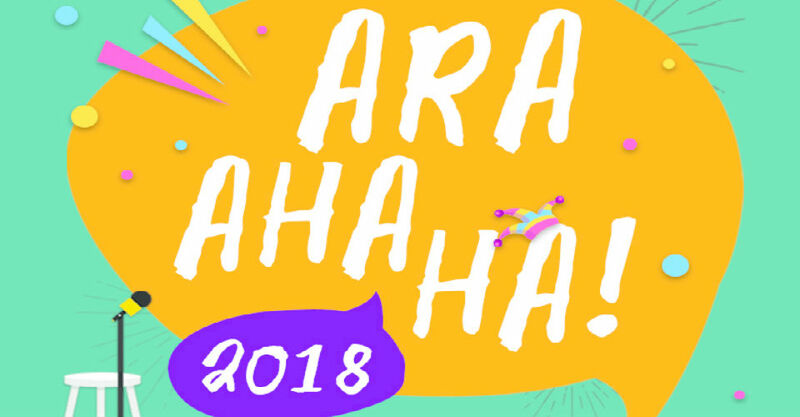 Everyone was there to support the ARA and was rewarded with a laughter-filled afternoon.